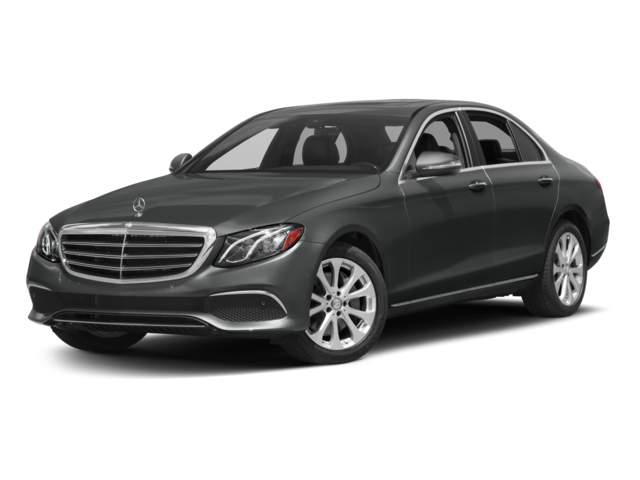 Starting at $52,950 MSRP, the 2018 Mercedes-Benz E-Class offers convenient features and technology like the available Fully Automatic Power Trunk Lid/Liftgate, and the standard Navigation Aid With Real-time Traffic and Voice Activation. 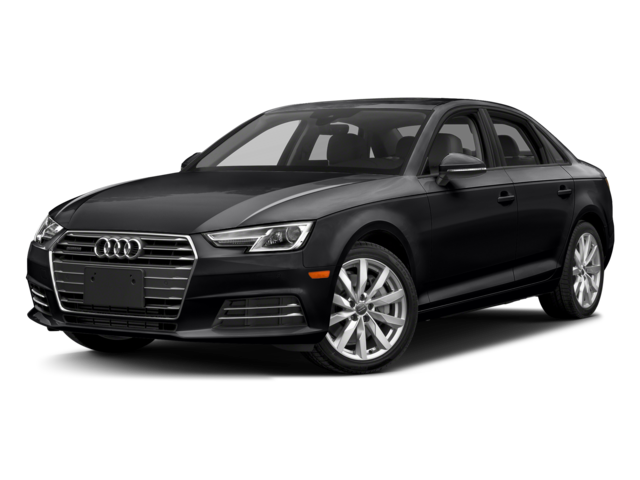 Compare the E-Class to the Audi A4 in terms of interior luxury and performance to decide which to take home. 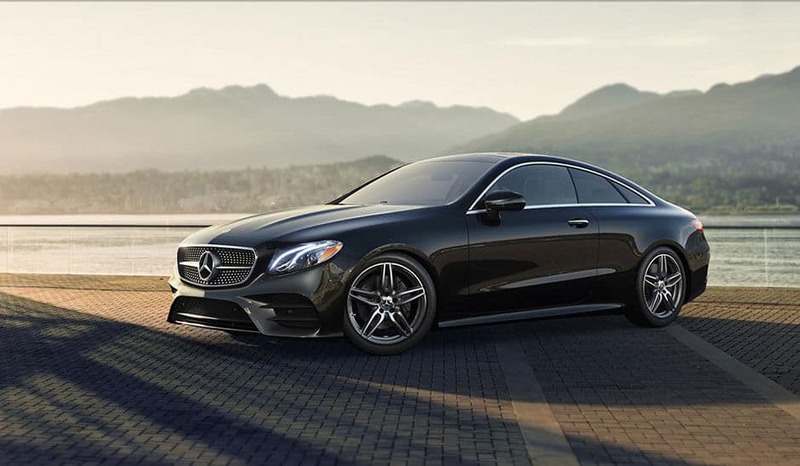 Both the Mercedes-Benz E-Class and the Audi A4 come standard with 2.0L I4 engines, however there are pros and cons to each model’s performance specs. 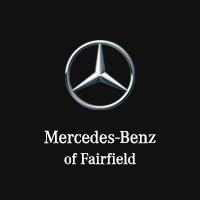 Learn more about whether you should purchase your next luxury sedan or get a Mercedes-Benz lease, and browse through our new inventory, or even the available accessories, to find a Mercedes-Benz E-Class for sale at Mercedes-Benz of Fairfield near Norwalk.